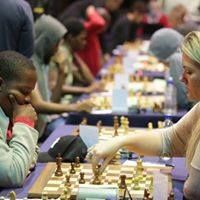 The Capablanca Chess Festival has now reached the half way stage and most sections are very closely contested. 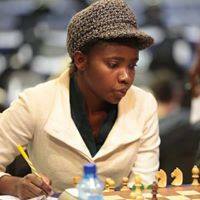 At the end of round 5 there is only 1 player among the top 5 Round Robin sections with a full score (Masiya Mfuno in the RR C) which clearly demonstrates the benefits of the strength vs strength format of the event. 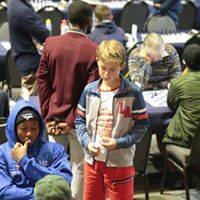 The IM event saw some big changes yesterday as IM Rodwell Makoto beat the early leader GM Sahaj Grover to join him at the top of the table on 4/5. 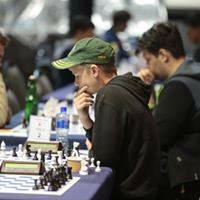 17 year old FM Daniel Barrish also held GM Farrukh Amonatov to a draw which means that Farrukh is the 3rd player in the tie at the top on 4/5. 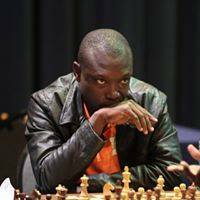 The RRA Section is currently lead by FM Roberto de Abreu on 4/5 while there is a major fight developing in the RRB section where Khanya Mazibuko and local coach Jaco Nelson currently share the lead on 3.5/5. 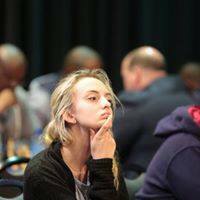 Full results and standings are available at http://chess-results.com/tnr268478.aspx?lan=1 together with the games from the first 4 rounds in all sections. 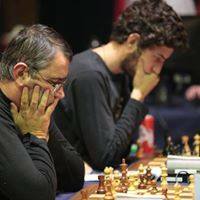 Round 6 games from all sections will commence at 4pm this afternoon and will be live at https://chess24.com/en/watch/live-tournaments/ and on the FollowChess App.